My Journey To Freedom From Anxiety – Overcoming anxiety and learning to live without it. Overcoming anxiety and learning to live without it. I’ve had a number of conversations (phone, email and chat) with people who work in customer service while addressing the “Gone Mental” children’s costume and the “Cell Block Psycho” children’s costume (I begin my conversations addressing the children’s costumes then move the conversation to the abundance of adult costumes that stigmatize brain illnesses). 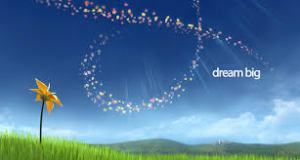 If you’re in need of some blog traffic, Dream Big Dream Often is offering to reblog your posts on his site. Another day, another update. 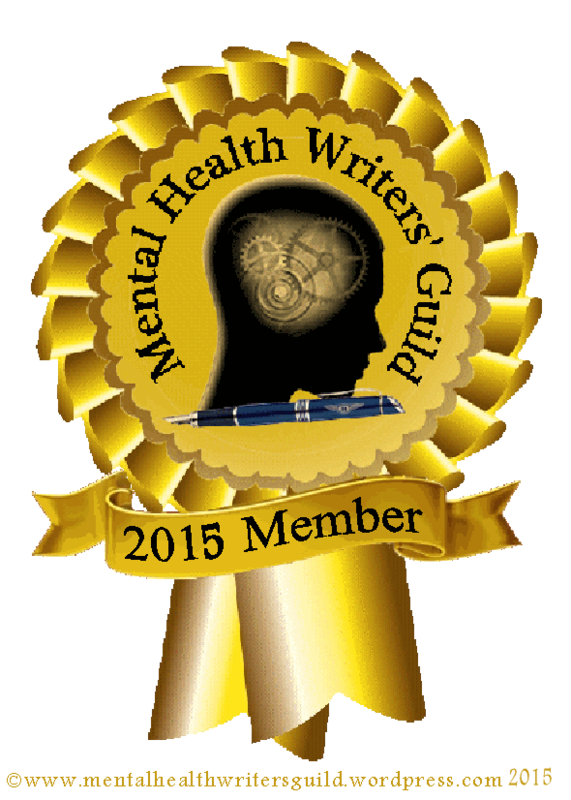 But this one features my interview with mental health author and award winner Marya Hornbacher (Friday’s post)! I also turned 27 on July 12th, so, hurray for being old! Tuesday, July 14th: My Second Liebster Award – Thank You, Lauren! Yeah, I didn’t post anything Saturday. So sue me. Sorry this is so late! My folks and I went down to Rochester for my dad’s cancer surgery, and he didn’t recover as quickly as expected, so we were stuck down there a couple more days. The surgery was highly successful, though, so no worries. Will update again on Friday. In the meantime, if you haven’t subscribed by email to my new site, do so now! I’m posting everything there, so if you don’t want to wait for Friday post updates, subscribe! Wednesday: Jury Duty For The Mentally Ill – Are You Fit To Serve? Thursday: Seasonal Affective Disorder – What Is It And Who Does It Affect? I’m also participating in #NaBloPoMo, National Blog Post Month, so there will be daily posts on my website. Once again, if you haven’t subscribed to email updates on my new site, do so now! 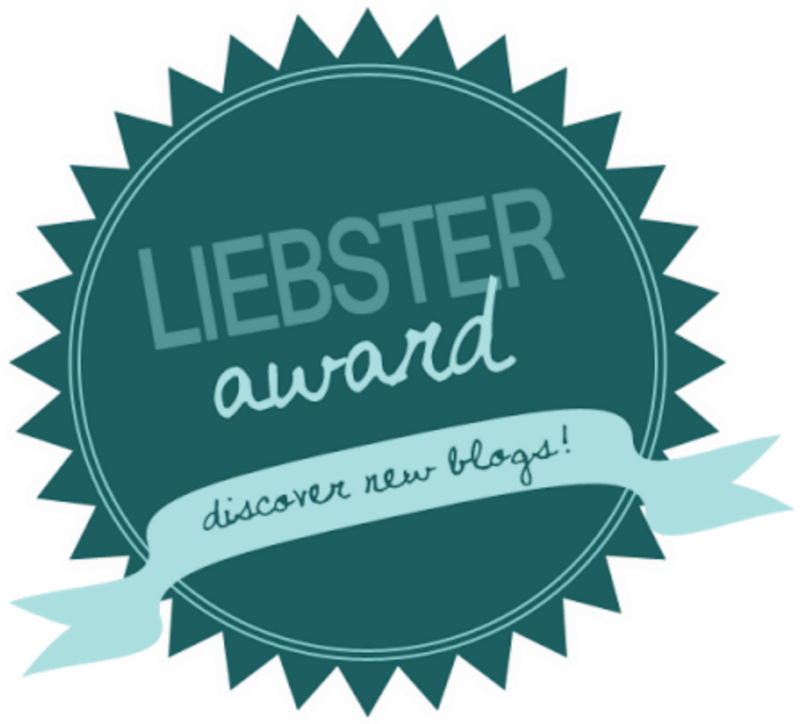 Many of you have probably heard of the Liebster Award for bloggers. I’m still not entirely sure as to what exactly it is, but from what I gather, it’s an award that encourages new bloggers to connect with other new or established bloggers. It’s one big community feel-good award, and I’m honored to have been nominated by the lovely Ivy at Loving A Simple Life. Every morning I go through this. It’s not always 4 am. It’s mostly around 5:30 or 6, but it never fails: every morning I wake up sleep-deprived. Read entire post on my website. 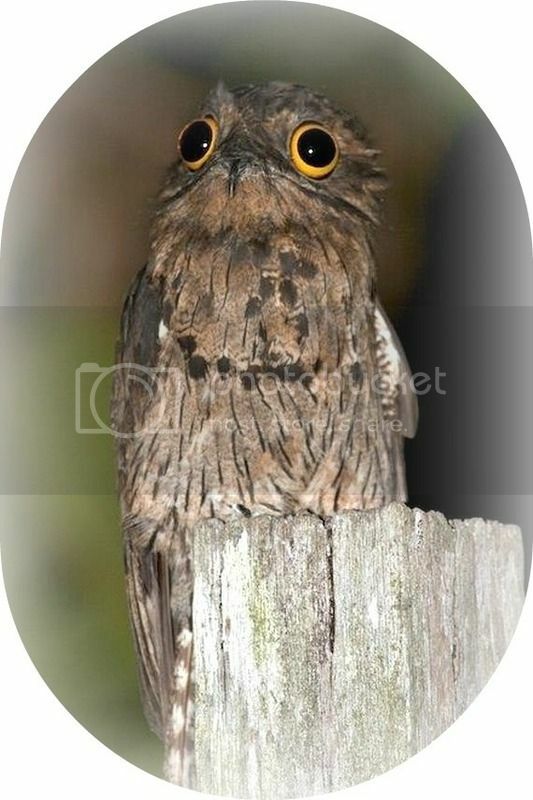 This is the Potoo Bird. It is my spirit animal. 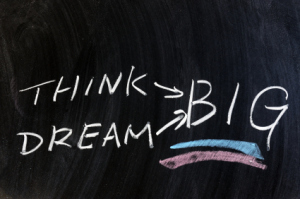 This blog is my thoughts as an individual citizen on faith, mental health, justice and more.